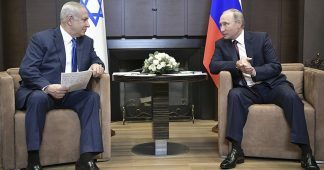 On the eve of his visit to Moscow scheduled for May 9, Netanyahu reiterated that Israel would not allow alleged Iranian military presence on its northern borders, even if it leads to military actions. 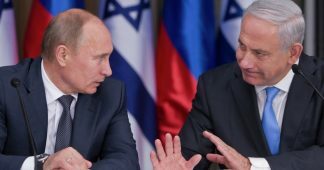 “Meetings with the Russian president are always important for the security of Israel and in terms of coordination between the Israeli and Russian armies… but this week’s meeting will be of particular importance in light of Iran’s efforts to entrench itself in Syria,” Netanyahu said at a cabinet meeting. He claimed that in recent months, Iranian servicemen from the Islamic Revolutionary Guard Corps had been sending modern offensive and defensive weapons to Syria, including drones, air defense systems and ground-to-surface missiles. “We are determined to stop the Iranian aggression against us,” the prime minister stressed. 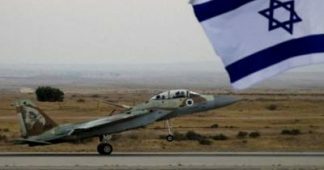 The situation in neighboring Syria, where Israel tries to prevent the alleged growth of Iran’s influence and achieve the understanding of Moscow, is considered the central topic on the agenda of the dialogue with Russia and the main factor of its intensification in recent years. 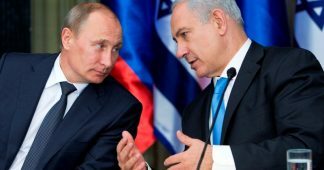 Netanyahu’s visit to the Russian capital is taking place in the midst of an international discussion about the need to tighten the nuclear deal with Iran or to annul it if the audit, for which Israel and the United States are agitating, will be impossible. 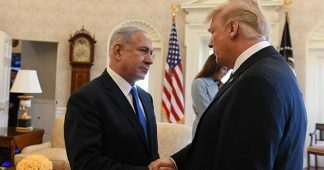 Netanyahu stressed that Iran is supplying weapons to Syria that pose a danger to Israel and that it’s better to oppose Tehran earlier rather than later. 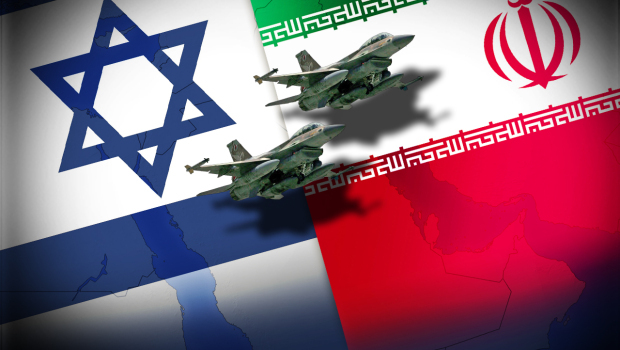 Iran has repeatedly denied both the military presence on Syrian soil, except those of military advisers, and that it sought a nuclear weapon, accusing Israel of stirring up world suspicions against it.